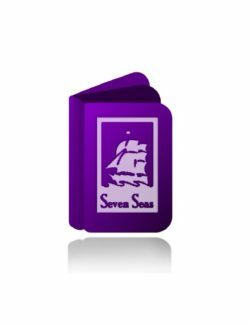 Macmillan – Seven Seas - Ampersand Inc. 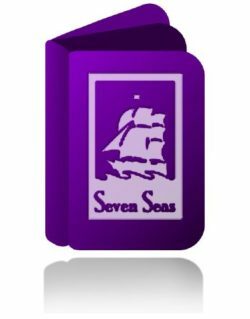 Seven Seas Entertainment, LLC.Was formed in 2004 by Jason DeAngelis. They specialize in producing and publishing original manga, graphic novels, youth literature, and bringing the best in Japanese licenses to North American audiences. 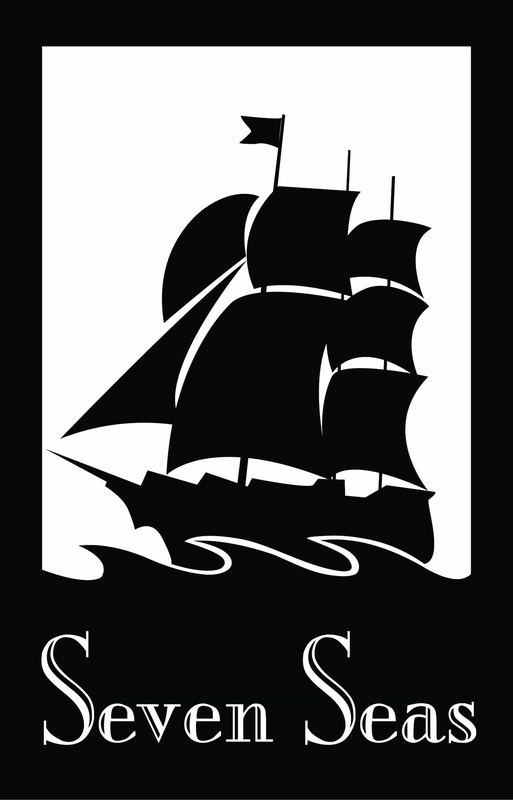 For more information on Macmillan – Seven Seas, contact Ampersand.